Sport and Travel. Two of the best ways to spend your time. A test match at the forefront of the cricketing world. This match is an absolute spectacle with incredible history and immense cricketing talent on show. 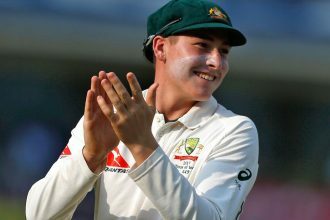 Historically, this is one of the biggest events on the cricketing calendar and the Tim Paine led Australian team are looking to rebuild and take the series win against the current best test team in the world, India. Virat Kohli and his team will be doing their best to spoil the series and take home the trophy, and the calibre of both teams is enough to warrant attending this spectacular event. Tickets are on sale now, make sure you get to witness an event with immense history and an electric atmosphere. The pinnacle of club football. The UEFA Champions League final has the best two teams in Europe giving everything to take home the Champions League trophy. This fixture has produced some of the best match-ups in recent history – with Real Madrid winning the competition three years running. The sport’s top talent will be on show, and with some big name’s moving could Real be dethroned? Could there be a new Champion of Europe? Get to the event and see for yourself, taking place in the newly built Estadio Metropolitano in the beautiful city of Madrid, the game will definitely be a sight to behold and one of the best sporting events of 2019. Tickets are not yet on sale, but information will be released later this year. 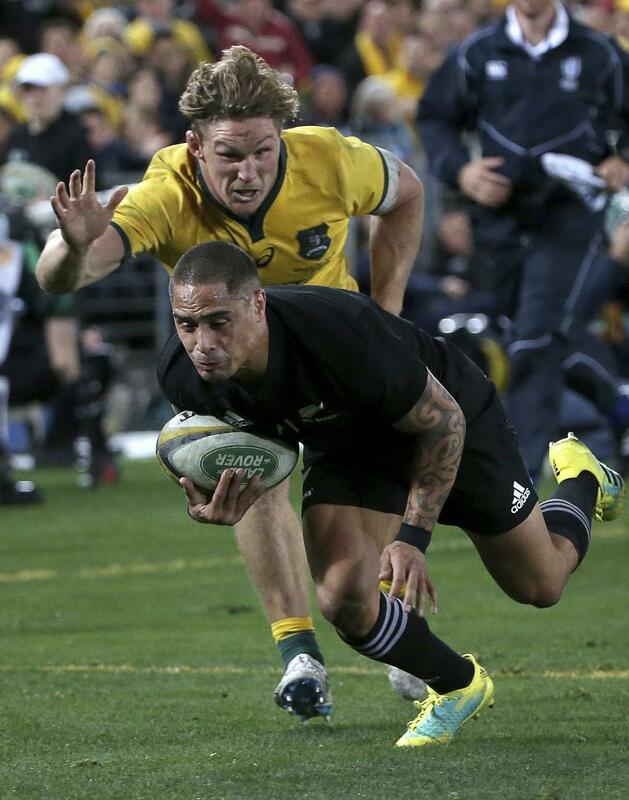 The Bledisloe Cup, the historical rivalry between two heavyweights of the rugby world. Australia has been lacking of late, with New Zealand being dominant in almost every match they play. The Kiwi’s have already taken the Bledisloe this year, and the last time the Wallabies held it was 2002. The desire will be incredibly strong for the Wallabies to bring home the Bledisloe Cup next year which should produce an unforgettable series. Tickets won’t be released till later this year but for further information click here, …and did we mention you could win a trip to NZ on us? Sign up now for your chance to win our $5,000 escape! One of four Grand Slam tennis tournaments and the most prestigious of all. Wimbledon is the pinnacle of the tennis world. If you’d like to see the best in the world competing all in the traditional white attire this is the event for you. 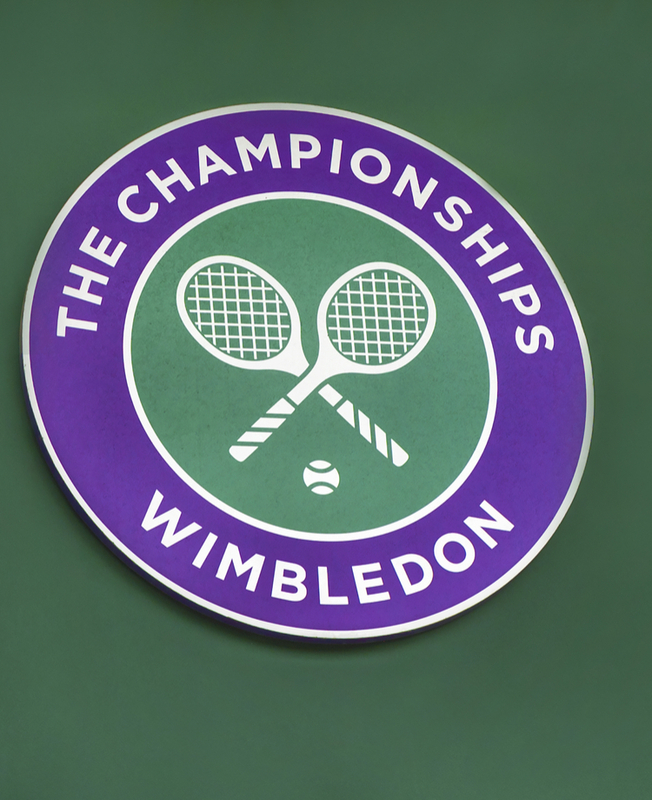 Starting in the 1870s, Wimbledon is a tennis event all tennis fans must attend, but with its high standing in the tennis world come some difficulties. Tickets are incredibly hard to come by, and you can find official Wimbledon Ticketing Information here. The event is hosted in the city of London, which is also a must in terms of travel, so while you’re in the area attending Wimbledon make sure you see the sights of beautiful London. The principality of Monaco is a luxurious country of only 200 hectares, which hosts a Grand Prix that racers have said feels like ‘winning the championship’. 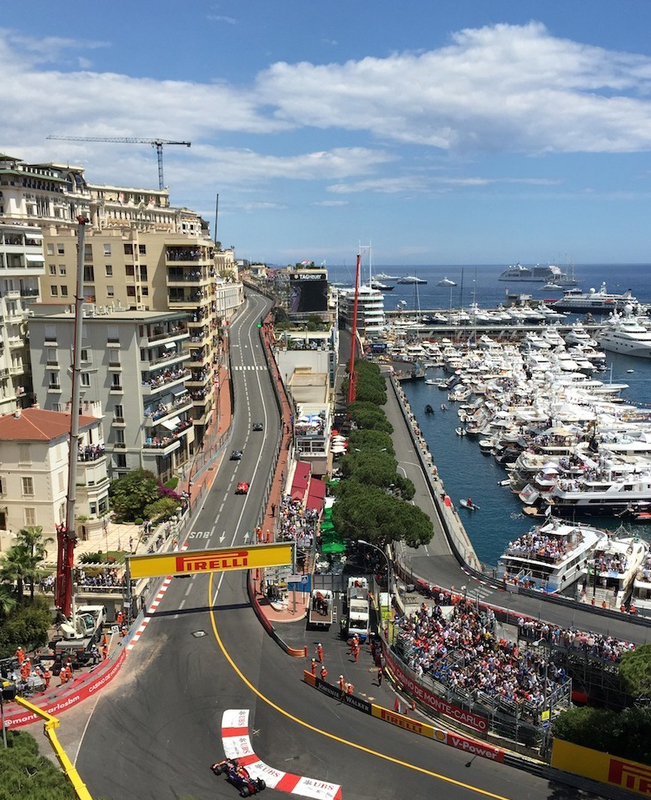 The country itself is enough to warrant a visit, with incredible casino’s and gorgeous views, and with a race that takes place in the streets of its major city, Monte Carlo, it is a must see event for any sports fan. F1 is one of the most exciting, fast paced sports around and any sports fan can appreciate the skill that the drivers possess and the speed at which they travel. 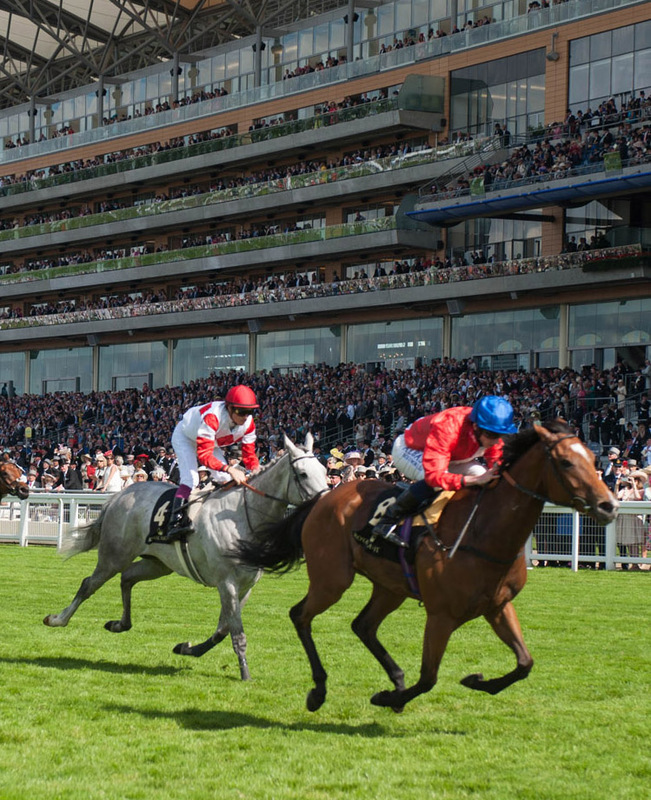 A world renowned horse racing meet, Royal Ascot has become a spectacle to behold and a five day event not to miss. Royal Ascot is Britains’ most valuable meet and its Group One past winners are household names (e.g. Black Caviar). Royal Ascot is an incredibly classy event, so get your best suit and tie, or dress and hat together and enjoy the festivities. The event is not just horse racing – enjoy live music, food and wine for all tastes and an atmosphere like no other in the world. Ticket information is yet to be released for the 2019 carnival. MotoGP is one of the most exciting and fast-paced sports in the world, literally – competitors travel at speeds over 300km/ph on some of the sharpest and most dynamic tracks ever raced on. 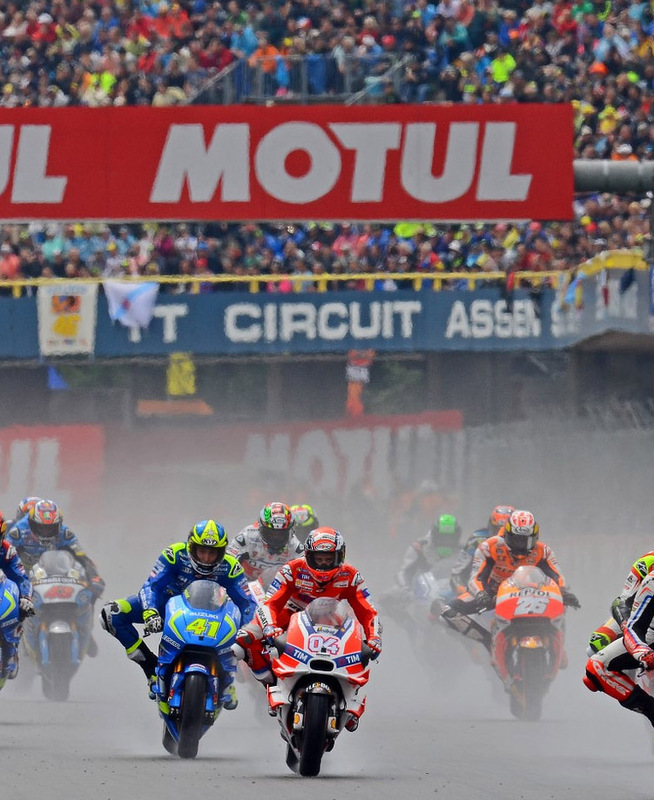 This event held in Assen is the only event to have been held every year since its creation during the MotoGP season since 1949, hence its moniker, ‘The Cathedral’. Apart from this event in the Northern city, The Netherlands has some absolutely unreal scenery that any traveller should tick off their bucket list. Renowned cities such as Amsterdam and The Hague call the Netherlands its home. This event is a must see for any sporting fan. 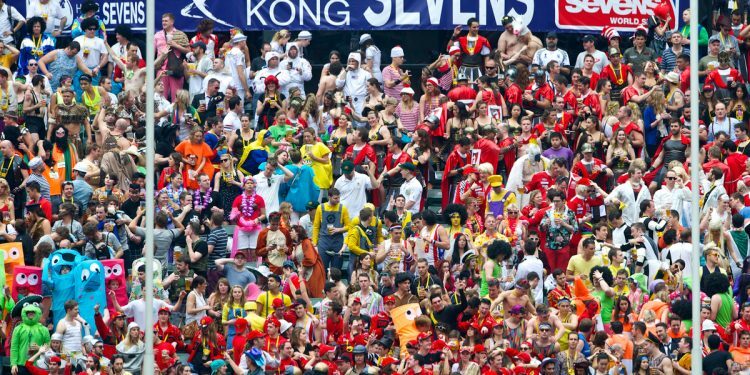 One stop on the World Rugby Sevens tour is Hong Kong, and Hong Kong is considered the premier tournament. 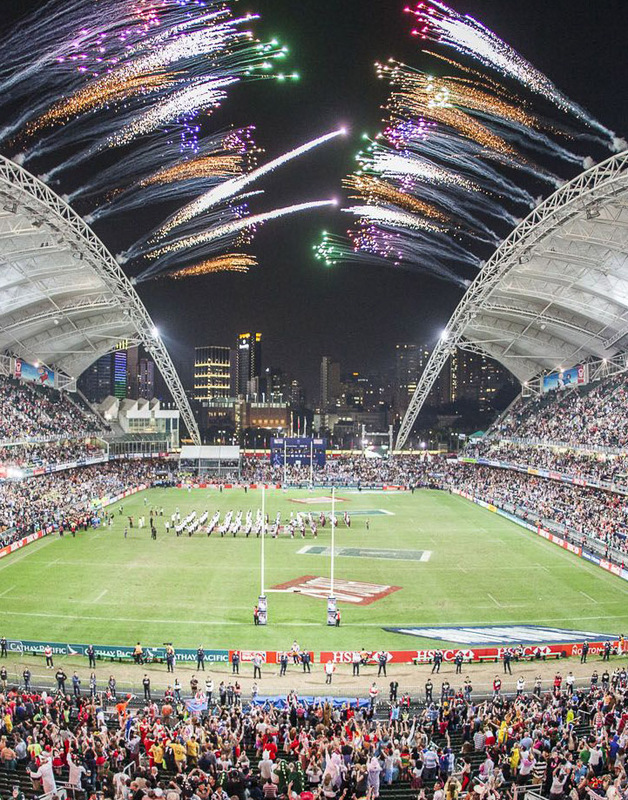 The tournament is rugby union at its most exciting, with fast paced games, brilliant entertainment and the world’s best rugby sevens talent. Owning the slogan ‘Where the world comes to play’ the tournament brings in 120,000 spectators from all around the globe to watch the three day extravaganza which consists of 40 teams. Last year’s exhilarating tournament finished with Fiji coming out on top over Kenya, but competition is incredible for these finals spots so the quality of rugby being played is extremely high across the whole tournament. Tickets are already sold out for single day tickets, so make sure you are ready to spend 2-3 days at the tournament (as we’re sure was already planned). This match-up is huge. Arguably one of the biggest games in the whole regular season schedule. It’s Lebron vs The Warriors. The last three of four times the Warriors have got the better of the world’s best player. 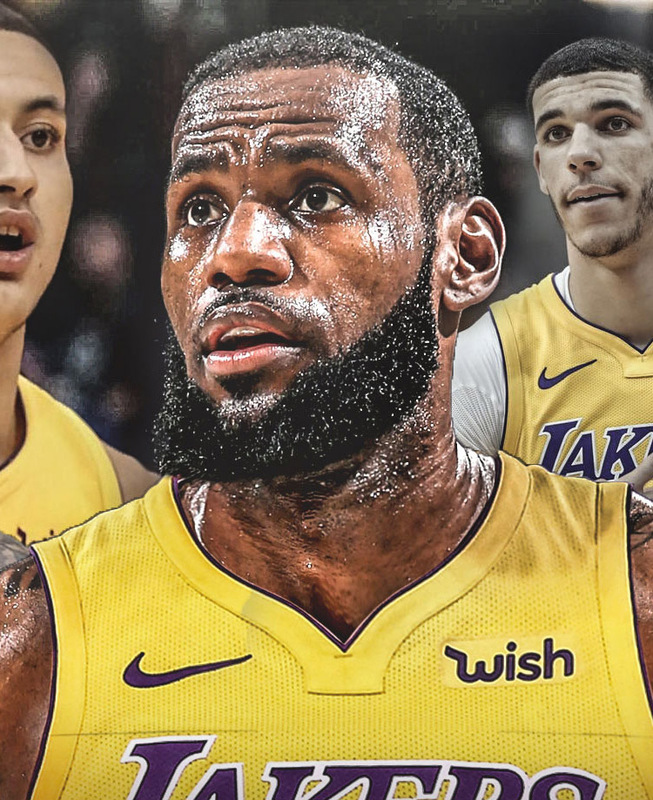 But with a new squad around him and the new Hollywood status of his club, Lebron will be firing and giving his best shot at knocking the juggernaut that is Golden State off their perch. This match-up is also on Christmas Day so if basketball is your thing and you’re heading to the United States for Christmas, there aren’t many better ways to spend the day. The 53rd Super Bowl will surely be a sight to behold. A spectacle in the world of modern sport, the Super Bowl is as entertaining as it gets. It has gathered a reputation for incredible pre-game and halftime entertainment, hilarious advertisements and an extravagant match (that really would be a once in a lifetime experience). Last year’s Super Bowl was an incredibly entertaining game and hopefully the coming season’s final game can also deliver the same level of entertainment and athletic calibre. The Super Bowl is a must for any sports enthusiast who loves attending the biggest events in the sporting world.